Australian singer and songwriter Philip La Rosa has just premiered the official music video for his latest single Fable. I am really enjoying this piece of upbeat pop music with an infectious energy and soulful vocals. Philip delivers an infectious track on which his distinctive vocals flow effortlessly over the groovy production packed with cool synth lines, delicate piano keys and memorable melodies. 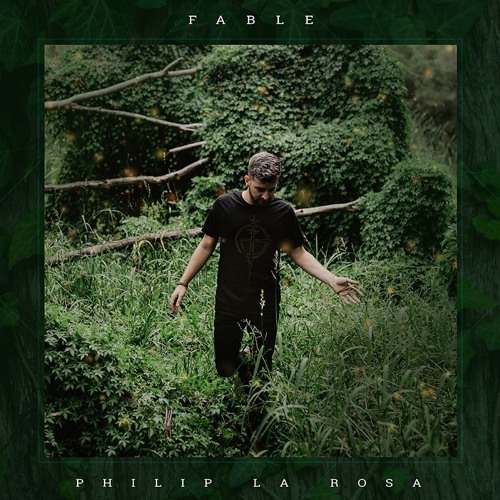 Fable is an instrospective track and showcases his romantic and earnest side. The captivating video was directed by Steve Browne and you can watch it below!